Please note that the Greater Orlando Aviation Authority does not determine if flights are operating to schedule, or are delayed, or cancelled, therefore please check the Live Flight Information or contact your airline at the number shown below. Check the additional fees charged by each airline. Some cruise lines offer transportation on the 42 mile route between Port Canaveral and Orlando International Airport, therefore you may wish to check directly with your cruise line. Alternatively, please see the Out Of Town Shuttles page of our web site. If you are traveling in a group, you may also wish to review the Local Transportation page as taxis charge per trip, while shuttles charge per person. We also provide a list of Vehicles for Hire which lists companies which are permitted to pick up passengers that have pre-arranged transportation with the company. Please contact the companies directly regarding fares, schedules and reservations, and enjoy your cruise! The Amtrak station is approximately 12 miles from Orlando International Airport, and can be accessed via Buses & Taxis or Vehicles for Hire . Take Lynx bus #11 to Orange Avenue and Columbia Street. The Amtrak station is approximately half a mile from the bus stop, down Columbia Street then left onto Sligh Blvd. Travel time to Orange & Columbia is approximately 30 minutes, at a cost of $2 Please see the Lynx web site for current details. * Amtrak 1400 Sligh Blvd. The Greyhound station is approximately 13 miles from Orlando International Airport, and can be accessed via Buses & Taxis or Vehicles for Hire . Take Lynx bus # 11 to North Garland Avenue, then take Lynx bus #25 to 500 John Young Parkway. The Greyhound station is across the road at 555 N. John Young Parkway. Travel time is approximately 60 minutes, at a cost of $2 Please see the Lynx web site for current details. Out-of-town shuttles are available in both the A-Side and B-Side of the Terminal, on the Ground Transportation Level (Level 1), at Commercial Lane spaces A15 (A-Side), and B13 (B-Side). Orlando is the largest rental car market in the world, with most of the major car rental companies located on-airport, without the need for a shuttle bus to pick up your rental car. The rental car companies are located on the A-Side and B-Side of the Terminal on the Ground Transportation Level (Level 1). The following companies also provide rental cars, and free shuttle bus transportation to their off-airport car rental locations. Free Hot Breakfast Buffet with Eggs, Breakfast Meats, and Freshly Baked Pastries, and Buttery Pancakes. Free Parking and Free Shuttle to all Orlando Attractions. 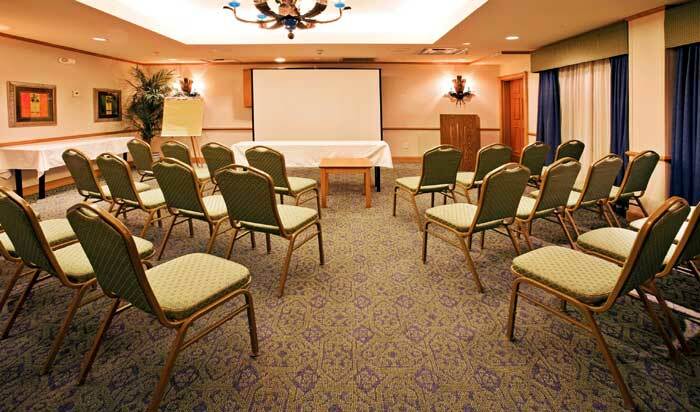 Meeting Room up to 1,100 sq. Feet. Outdoor Heated Pool and Jacuzzi. 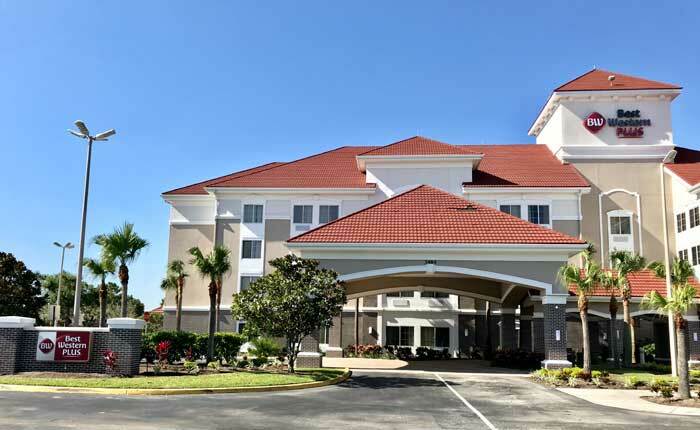 Welcome to the Best Western Plus and Suites Orlando Lake Buena Vista South. 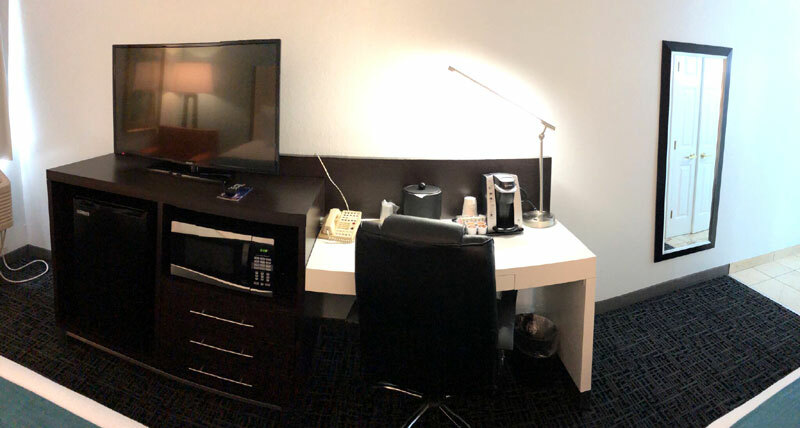 Our smoke-free hotel offers free full hot breakfast, free scheduled shuttle to all three major theme parks, free high-speed Internet, and 24-7 business and fitness centers. We are AAA 3-Diamond appointed, and we are also an official WALT DISNEY WORLD Good Neighbor Hotel, located only 2.5 miles from the main entrance to WALT DISNEY WORLD. .